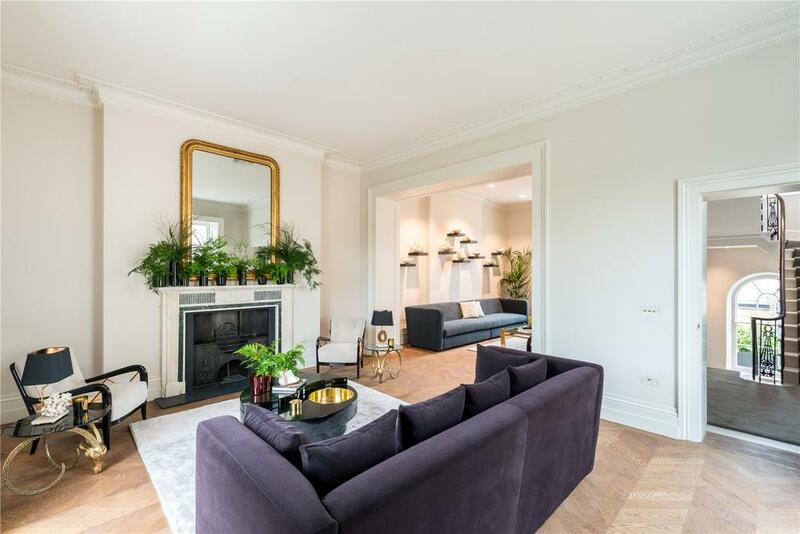 Serena Rees made a fortune as co-founder of the Agent Provocateur lingerie shops; and this is the incredible London home which she bought with some of the proceeds. Rees founded Agent Provocateur in 1994 with her then-husband Joseph Corré, building it up from scratch and eventually earning around £30 million from its sale 13 years later. The husband-and-wife team were hailed as one of the great British entrepreneurial couples of the 1990s. Spotting a gap in the market, they pushed ahead with bold, bright colours, eventually deciding to design their own underwear as they struggled to find a supplier making the sort of things they had in mind. 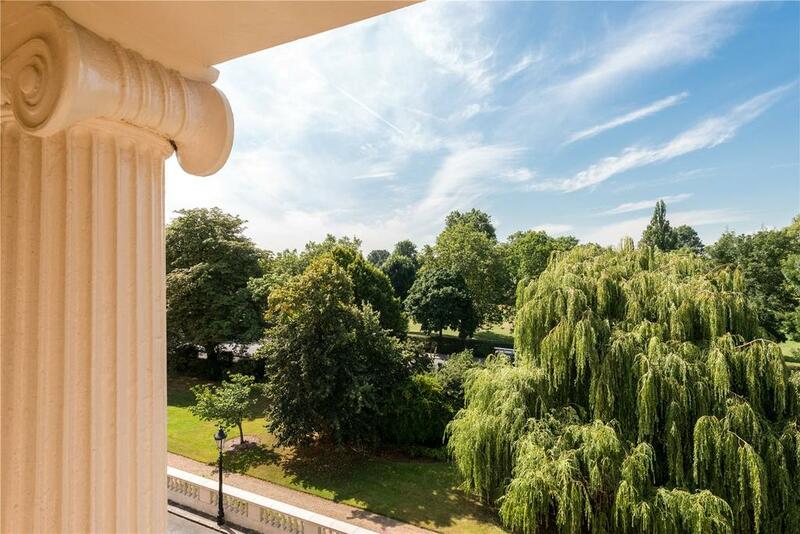 It’s slightly surprising, with that in mind, to see the elegantly understated design of her London home, a five-storey house (now up for sale) on the John Nash-designed Cumberland Terrace, overlooking Regent’s Park. It’s a famously beautiful street, described by Savills’s Stephen Lindsay as ‘one of London’s most magnificent terraces’. 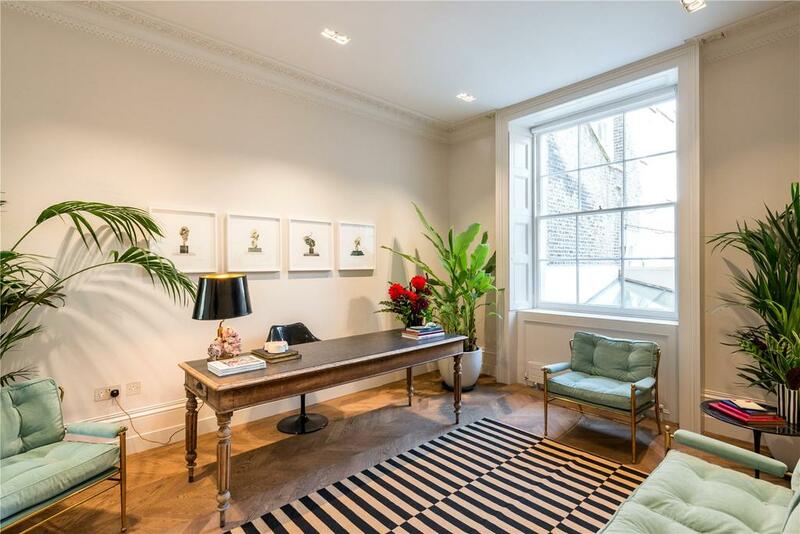 Rees bought Cumberland Terrace in 2014, refurbishing the place entirely to her own tastes – she wanted to avoid using an interior designer since ‘they make everything match’ she told The Times earlier this year. Since buying the place she has moved on to both to a new business and a new partner, and is selling up. The house is as grand within as its magnificent facade suggests. The master bedroom, for example, occupies the entire second floor and includes an original fireplace, large windows with sensational views over the Royal Park, as well as a dressing room and en-suite bathroom. There are three further bedrooms (two of which are en-suite), a family bathroom and separate staff accommodation. 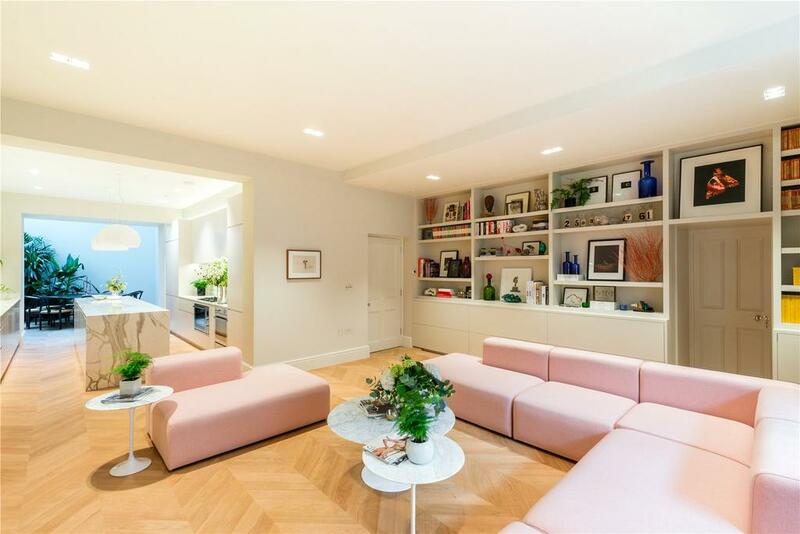 In addition there are five grand reception rooms, a kitchen/breakfast room, study/dining room, two guest cloakrooms, a superb wine cellar and garage. We can only imagine. But life moves on and no doubt the new owners will get every bit as much pleasure from the place. 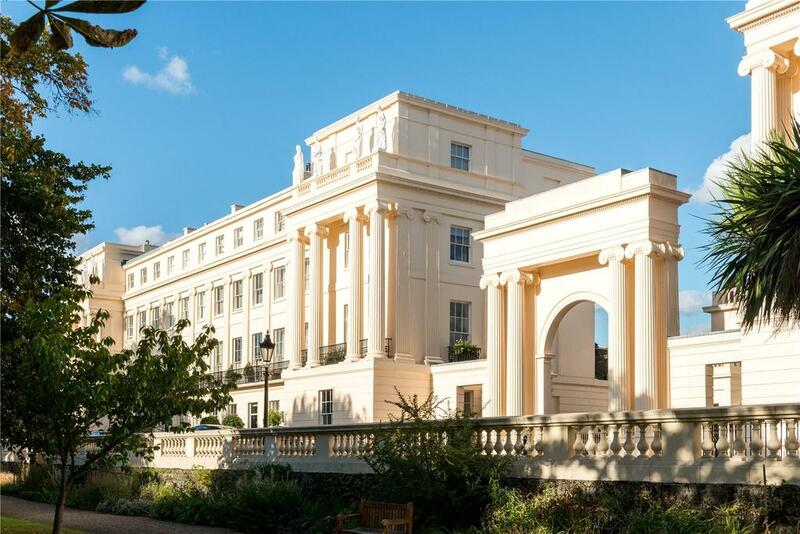 Serena Rees’s house on Cumberland Terrace is for sale through Savills with an asking price of £13.95 million – see more details and pictures here. Principally designed by John Nash, Warrens at Bramshaw in Hampshire is surrounded by the New Forest.